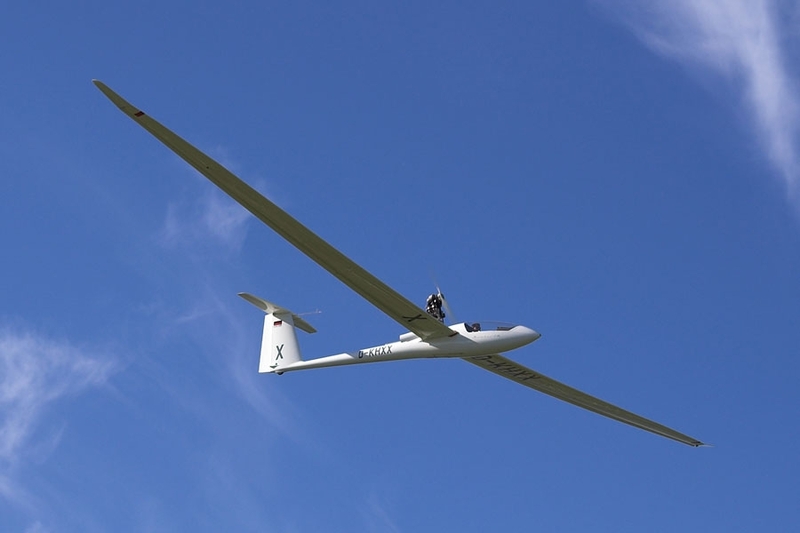 In Fayence, Plane gliding association ‘Association Aéronautique Provence Côte d'Azur’ offers outings rides with a glider, above the extraordinary landscapes of the Provence and the hinterland of the Var. Depending on your level, you can choose between introduction lessons or beginner courses. One of the best ways to discover the Provence from up the sky.